When you’re searching out a smart home speaker, you might assume you’re stuck with the ones made by using Amazon, Apple or Google so that it will use the unique smart assistants from the respective corporations. Now, however, you may choose up a speaker that works with Alexa or Google Assistant, in addition to the one that already helps Microsoft’s Cortana. The Samsung-owned Harman international just introduced three new JBL link audio system at IFA, every a voice activated speaker with Google Assistant built in. 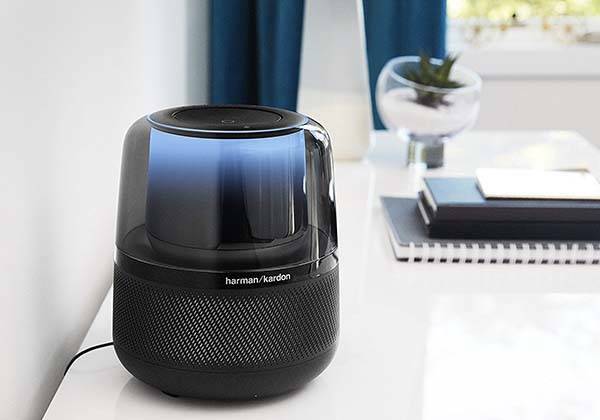 The company additionally revealed the Harman Kardon Allure, an Alexa-enabled smart speaker with 360-degree sound. The Allure Alexa smart speaker is priced at $249.95 USD, while the Link speakers will debut in the UK this fall at €170, €200 and €300, respectively. If you are really interested, then jump to Amazon for its more details.